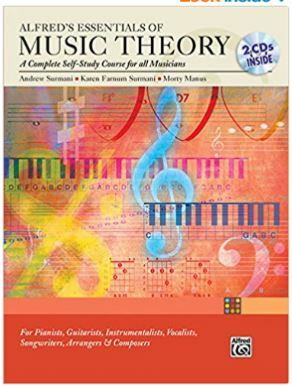 If you are looking for a piano technique theory book, you'll find there are only a couple. Usually technique and theory are taught in different books. For beginners however, there are a couple of good books that teach both at the same time. This book focuses on theory and starts at the beginning for kids. It's good for young learners - even as young as 5 years old. Parents who have bought this book to work through with their kids have liked it a lot. 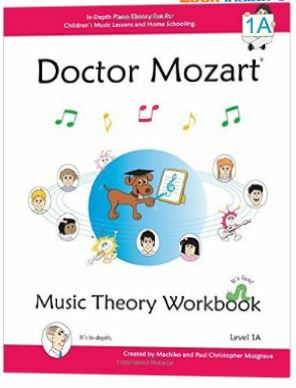 Click here to learn more about Doctor Mozart on Amazon. Theory Made Easy for Kids, Level 1: This is an Alfred book and one of the main companies used around the world for teaching piano. So this is definitely a classic and won't steer you wrong. A great beginner book. 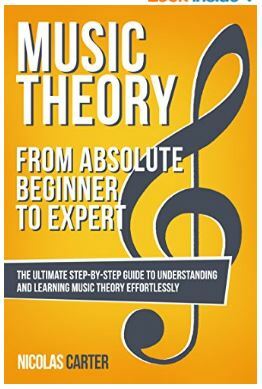 A great book to set you on the right path and suitable for anyone learning music. A great book to take you from simple to more advanced material. Comes highly recommended. 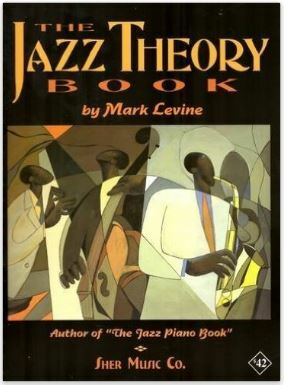 A classic theory book that is a must for those learning jazz. There are also some separate theory and technique books that are worth mentioning. I mention some theory books on best beginner books page that are good. The best series of combination lesson books and theory books are the Piano Adventure Series. As far as technique books go, it depends a little on what level you are at. 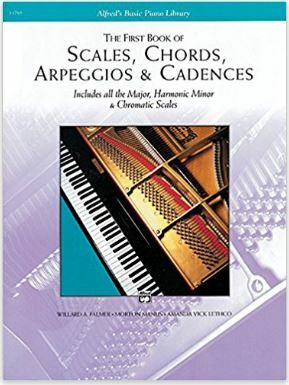 If you are a beginner, try Scales, Chords, Arpeggios and Cadences - Basic Book. This book gives you explanations, fingerings and shows you the notes to play. 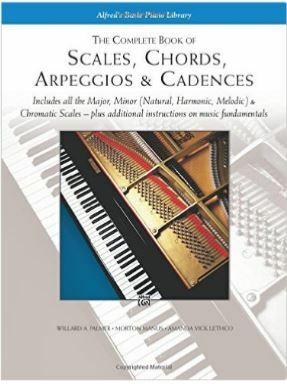 If you have played piano for a little while and want a complete technique book, try Scales, Chords, Arpeggios and Cadences - Complete Book. It's got everything - fingerings, notes, explanations, etc. Finding a good piano technique theory book will make a great difference in your piano playing. Understanding theory is very important for things like improv and song writing. Technique is very important for playing accurately and quickly. Both are essential for a well-rounded piano player. Return from Piano Technique Theory Book to Piano Lessons Info Homepage.